For the fourth straight year, News-Herald sports editor Mark Podolski joins the show to talk bowl games. 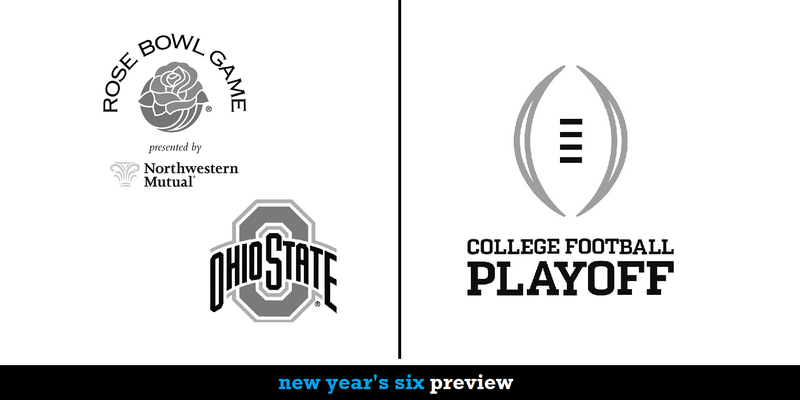 The slate is a little lackluster this year, so The Nail’s traditional New Year’s Six preview is getting trimmed down to only the games anyone actually cares about – the College Football Playoff semifinals (Clemson vs. Notre Dame and Alabama vs. Oklahoma) and Ohio State’s surprisingly rare Rose Bowl appearance. Is another Alabama-Clemson championship game inevitable? Does Washington stand a chance in Urban Meyer’s last game on the Buckeyes’ sideline? And is it surprising that Dwayne Haskins is actually playing on New Year’s Day? 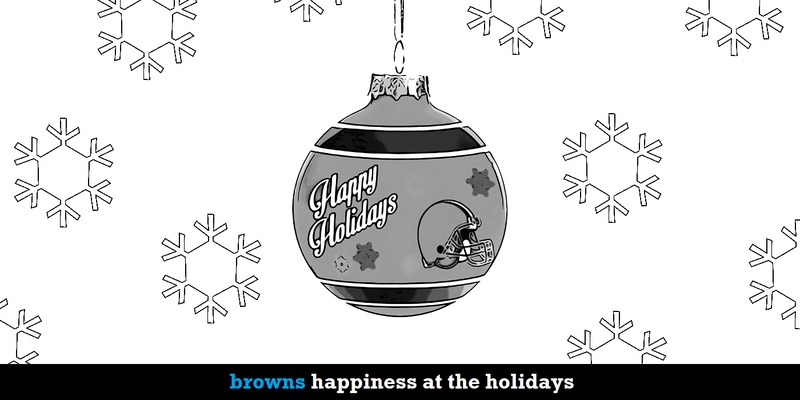 Just two weeks remain in the NFL season, and while the Browns probably aren’t making the playoffs this year, it’s mid-December and they are at least mathematically still alive. Hey, progress! The guys discuss the Browns’ exciting win in Denver on Saturday night and the organization’s remarkable turnaround over the past 12 months. Plus: The Browns’ head coaching position will be one of the most sought-after jobs in the league this upcoming offseason, but with an assist from offensive coordinator Freddie Kitchens, is interim coach Gregg Williams doing the unthinkable and actually making a case for getting the job permanently? For the second straight year, Ohio State won the Big Ten championship, but missed out on the College Football Playoff, which, also for the second straight year, will include Alabama, Clemson and Oklahoma. Being left out of the playoff field wasn’t a surprise, but also finishing behind two-loss Georgia this year? That’s a little more dubious. 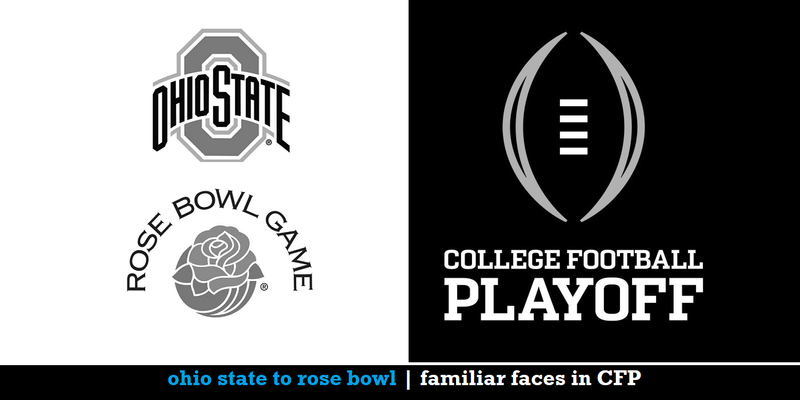 The guys discuss the selection committee’s wonky logic, the Big Ten’s struggle to get its champion into the playoff, and the value of a do-or-die regular season vs. an expanded playoff that lets in all worthy contenders. Plus: A half-baked Fox vs. ESPN TV rights conspiracy theory and Dwayne Haskins’ Heisman odds.